Stainless Steel 17-4 PH Plates Supplier, SS 17-4 PH Cold Rolled Plate Exporter, Steel 17-4 PH Hot Rolled Plate Dealer. Marc Steel is a known exporter and distributor of 17-4 PH Steel Plates, which are precisely designed at our highly developed manufacturing unit following industry defined standards. Stainless Steel 17-4 PH Plates is a martensitic precipitation-hardening stainless steel that provides an outstanding combination of high strength, good corrosion resistance, good mechanical properties at temperatures up to 600°F (316°C), good toughness in both base metal and welds, and short-time, low-temperature heat treatments that minimize warpage and scaling. Stainless Steel 17-4 PH Plates SS 17-4 PH Plates (UNS S17400) is the most widely used of all the precipitation-hardening stainless steels. 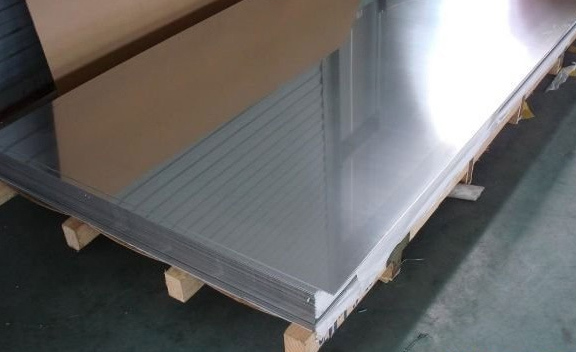 Buy 17-4 PH Stainless Steel Plates at cost-effective rates from us. The valuable combination of 17-4 PH Steel Sheets (DIN 1.4542) properties gives designers opportunities to add reliability to their products while simplifying fabrication and often reducing costs. 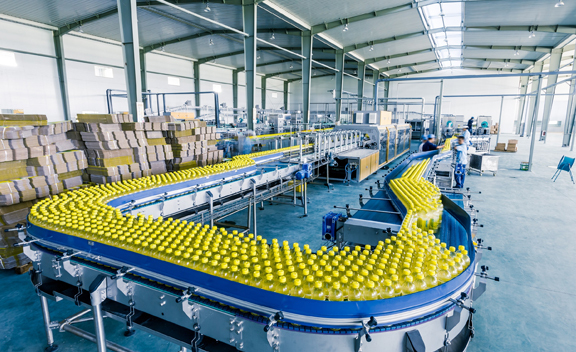 Typical usage of 17-4 PH Steel Coils is seen in applications requiring high strength and a modest level of corrosion resistance. Stainless Steel 17-4 PH Coils is widely used in the aerospace, chemical, petrochemical, food processing, paper and general metalworking industries. STAINLESS STEEL 17-4 PH CR PLATES EXPORTER, SS 17-4 PH HIGH QUALITY PLATES, LEADING MANUFACTURER OF STAINLESS STEEL 17-4 PH PLATES, ASTM A693 SS 17-4 PH CHEQUERED PLATE SUPPLIER, 17-4 PH STEEL CR PLATES STOCKHOLDER, SS 17-4 PH COLD ROLLED PLATE EXPORTER IN INDIA. 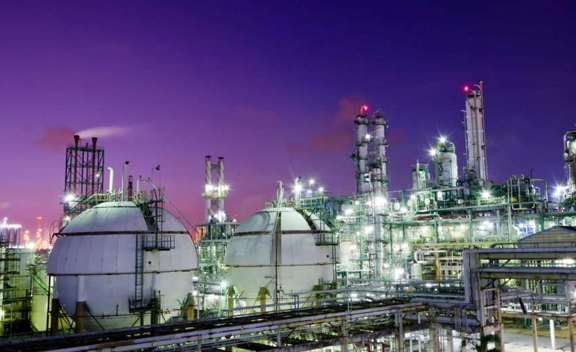 As a result, SS 17-4 PH Sheets is used for a variety of applications including oil field valve parts, chemical process equipment, forged aircraft fittings, fasteners and pump shafts, gears, nuclear reactor parts and jet engine parts. 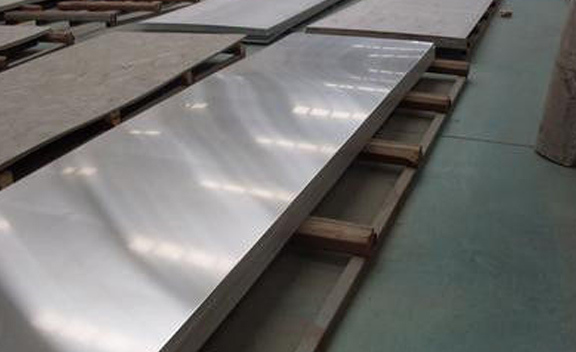 Grade 17-4 Stainless Steel Sheets can be machined in the annealed condition. SS 17-4 PH Coils can be heat treated to high levels of strength and hardness, and features corrosion resistance and machinability comparable to austenitic 304 stainless. While soft and ductile in the solution annealed condition, Alloy 17-4 PH Plates is capable of high properties with a single precipitation or aging treatment.